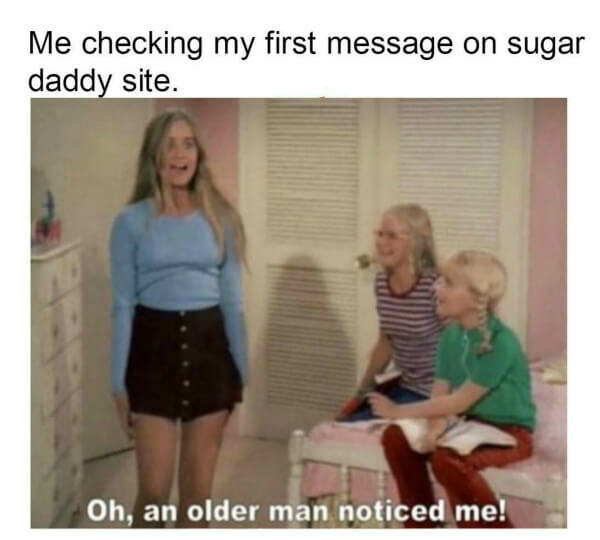 You may already know something about sugar daddy world in some forums or blogs, but a lot of experienced sugar babies and sugar daddies share contents with some abbreviations and slang you may not know the exact meaning. What do these words or sentences mean in sugar relationship? Here we will explain some of the commonly used. Potential Sugar Daddy. A sugar daddy you have talked with for a while, but not establish a real arrangement yet. Long Term Arrangement. Relationship between SD & SB that is generally longer than six months. Short Term Arrangement. Relationship between SD & SB that is generally shorter than six months. No Strings Attached. No feelings and emotions involved is the rule No.1 in a sugar daddy relationship. Friend With Benefits. This type of relationship is similar but quite different from sugar daddy relationship in what exchange for. Short for “Meet and Greet”, usually refers to the first date of SD and SB. A man who is not generous or rich enough. They want something more than they can give to you. A man who is old and sweet enough but not have enough funds to be a sugar daddy. A relationship that on terms which all parties should involve in. A monthly or weekly money that sugar daddy promise to give to sugar baby. A sugar daddy that don’t want to have intimacy involved.